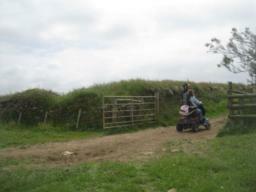 A challenging route for large scooters and experienced riders. 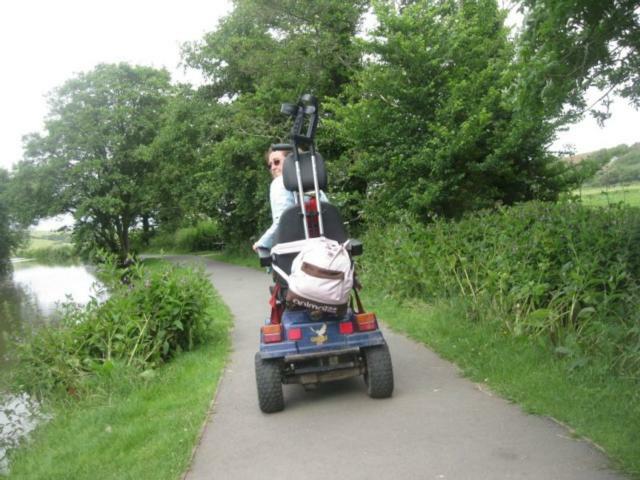 I would recommend doing it with able-bodied person. 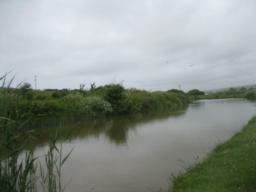 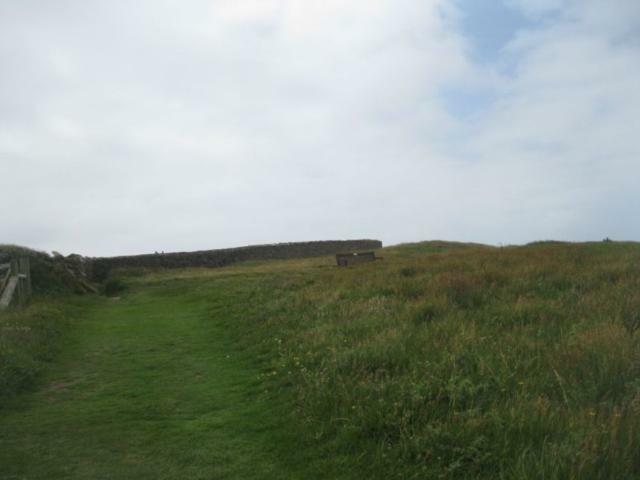 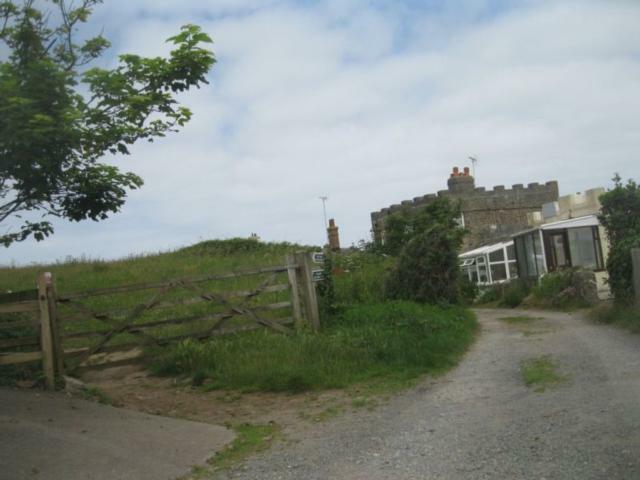 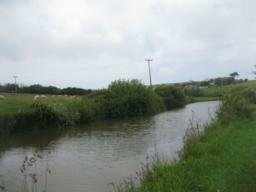 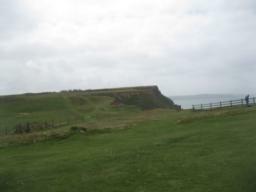 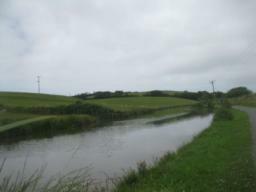 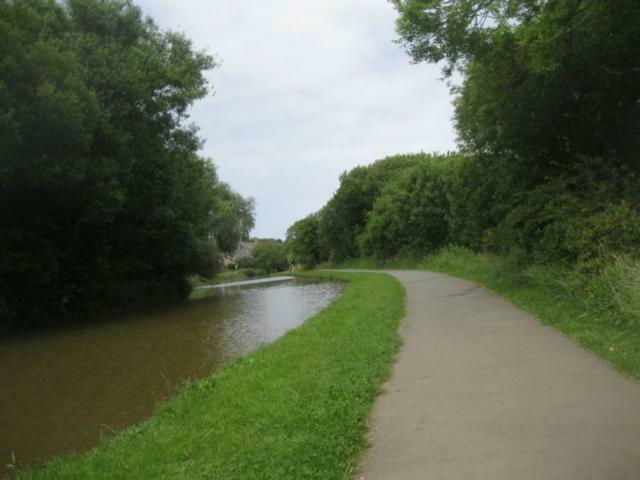 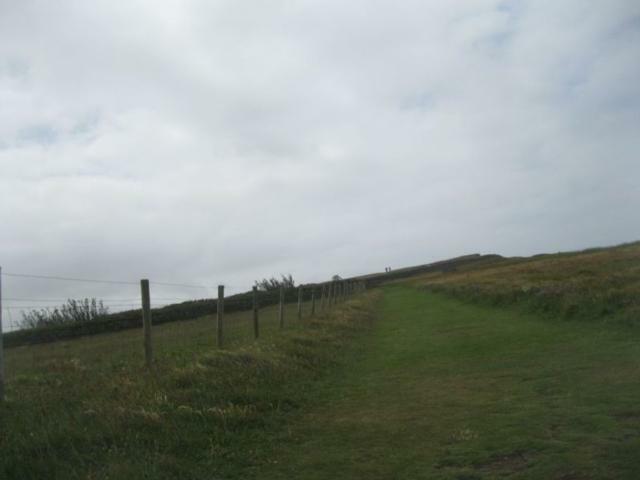 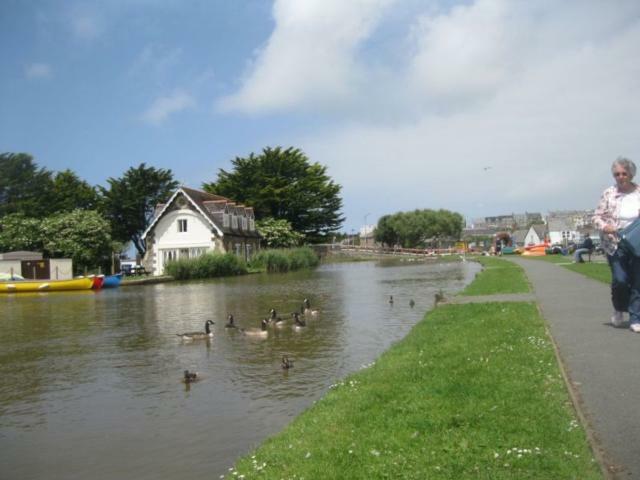 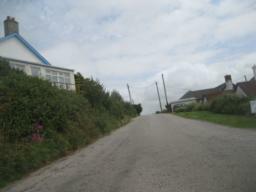 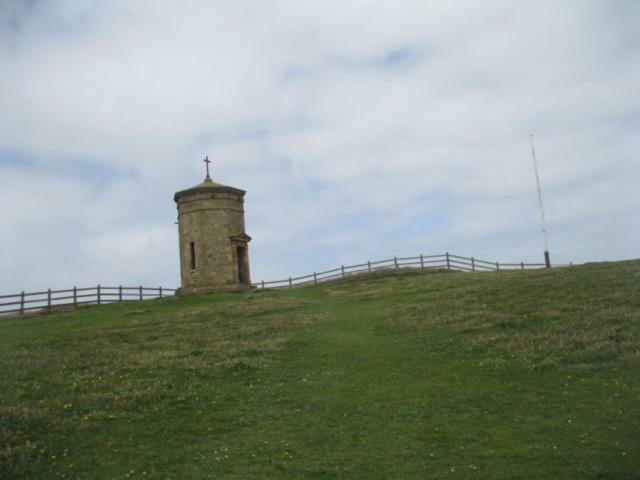 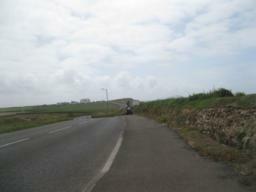 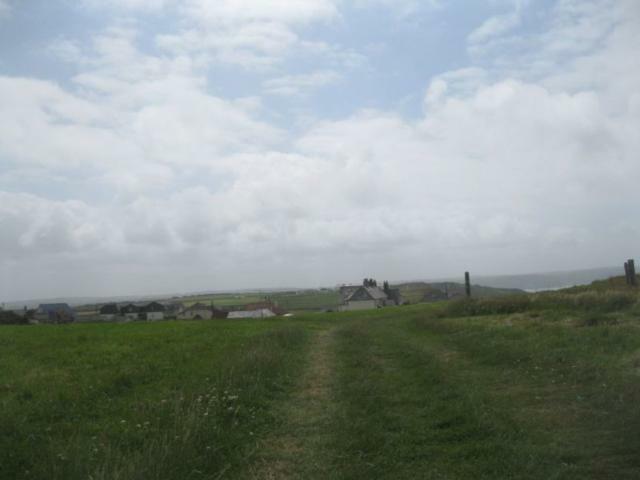 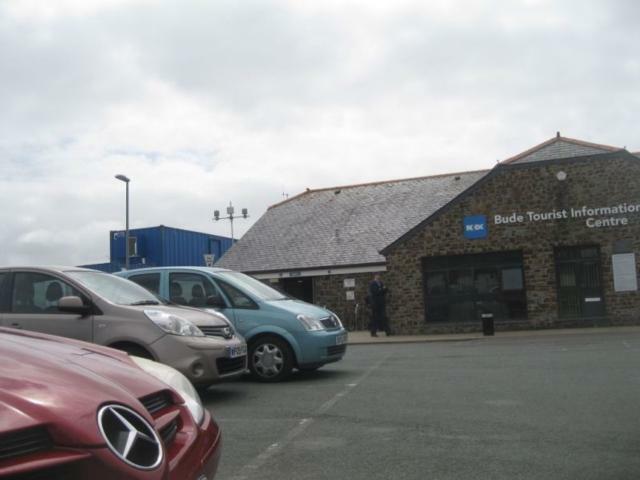 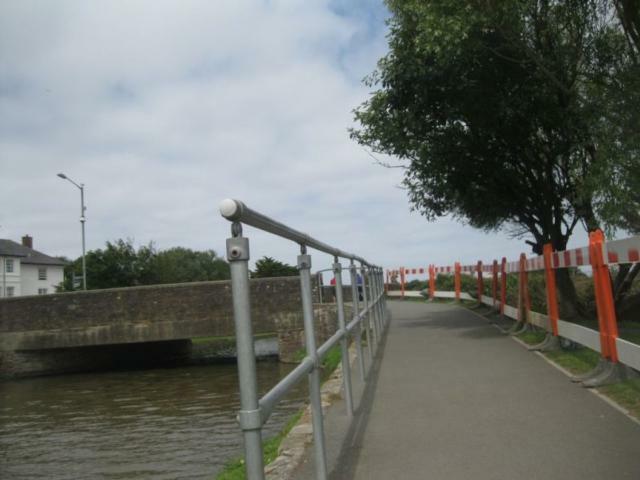 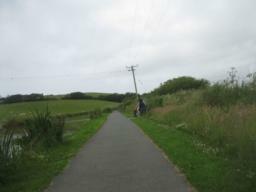 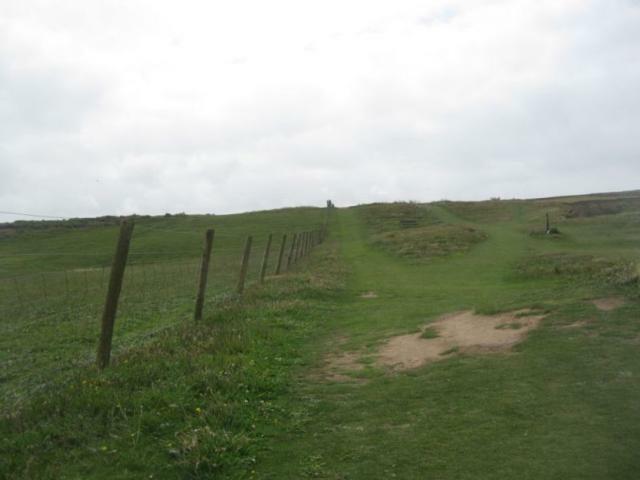 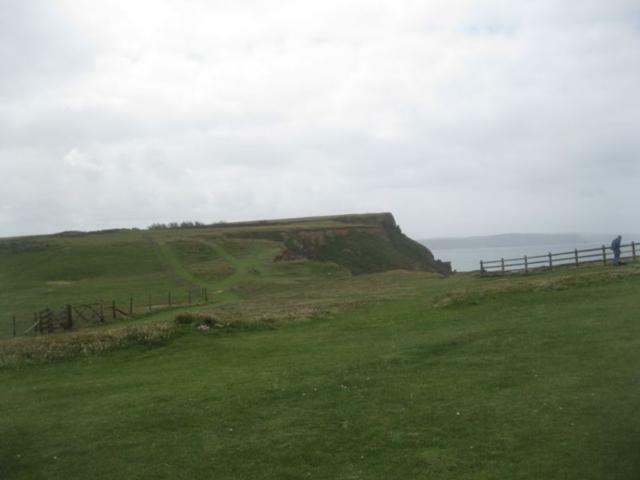 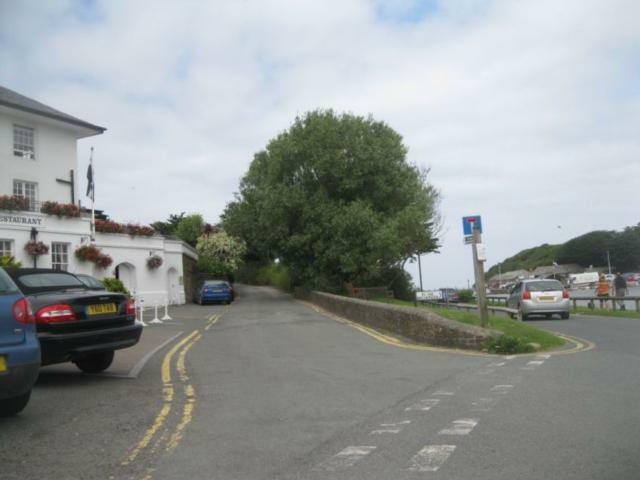 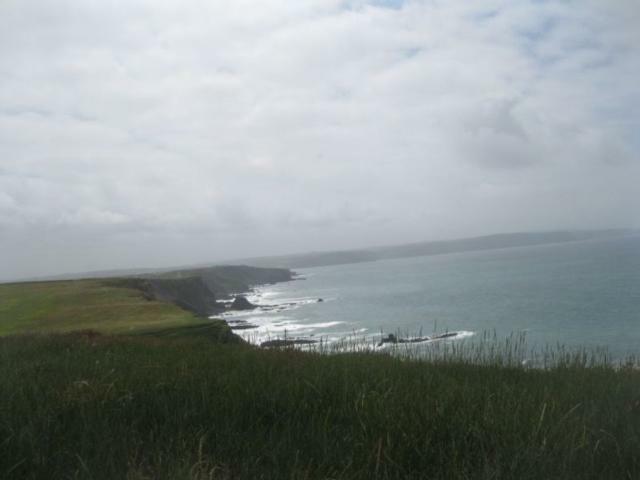 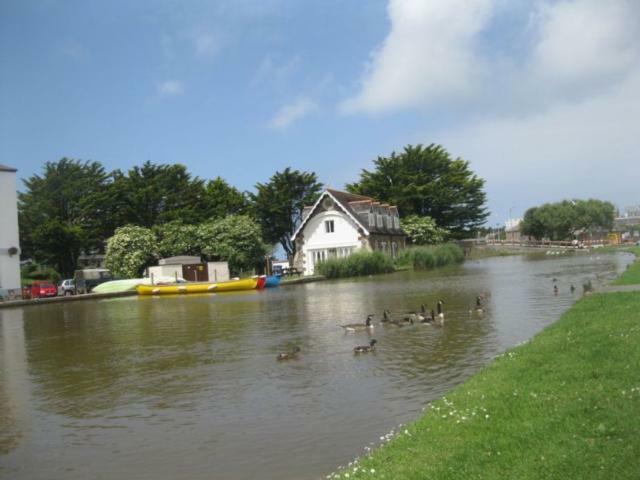 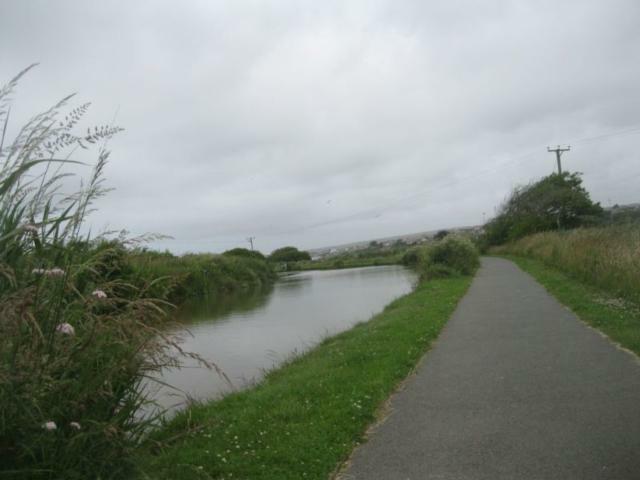 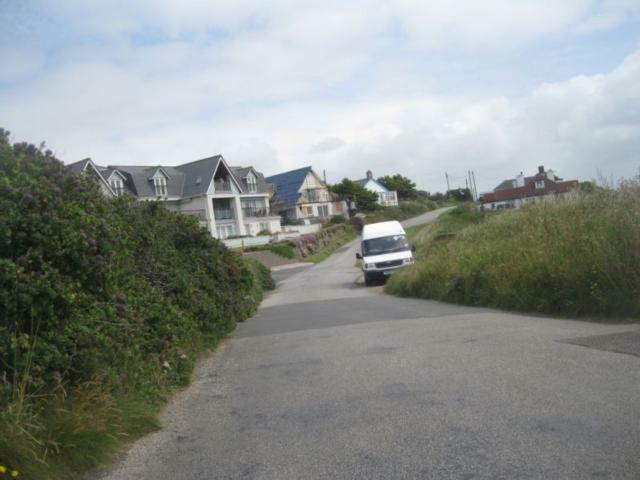 A varied route with spectacular views of the coast and the peaceful Bude Canal. 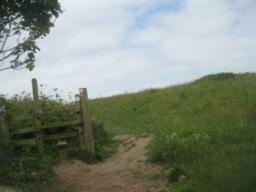 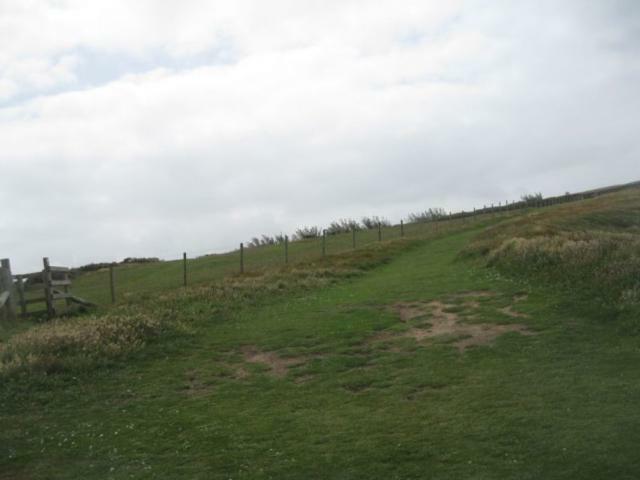 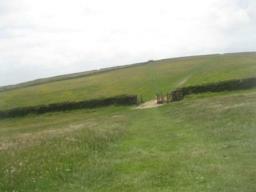 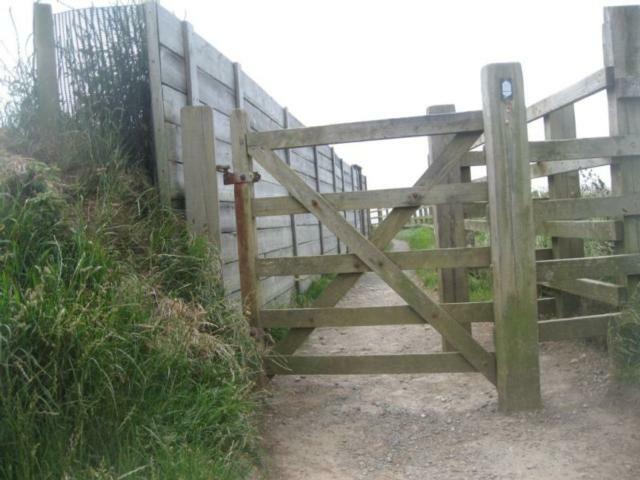 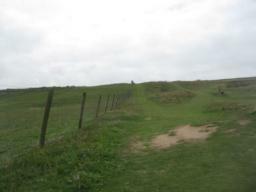 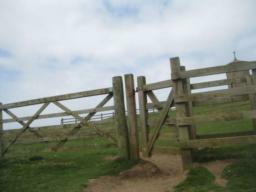 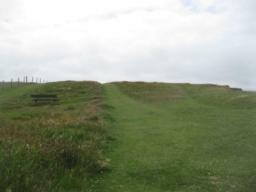 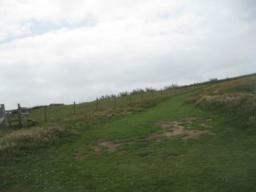 Some of the terrain is even, steep and there are gates. 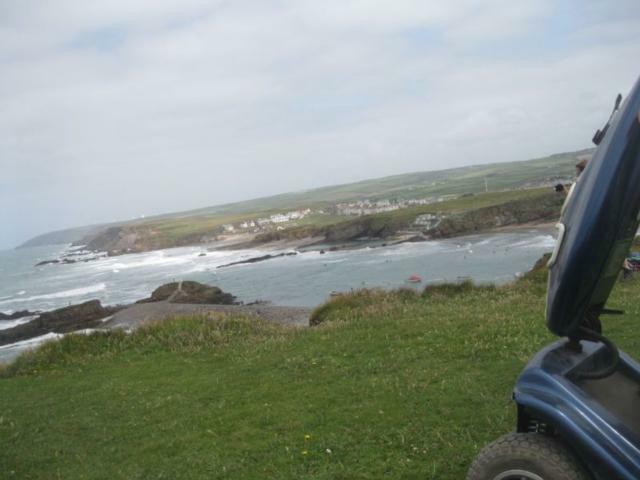 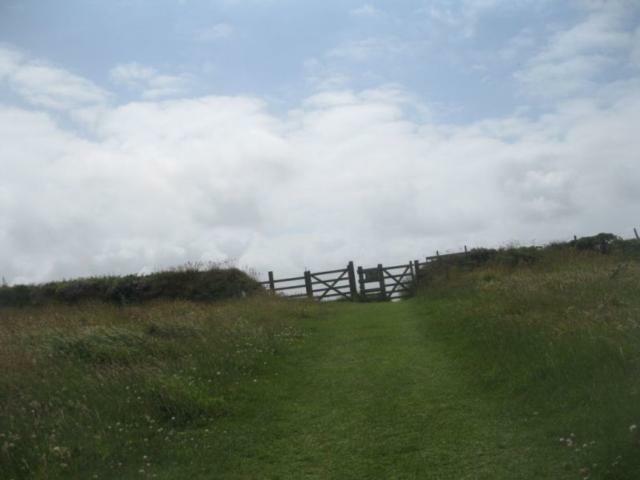 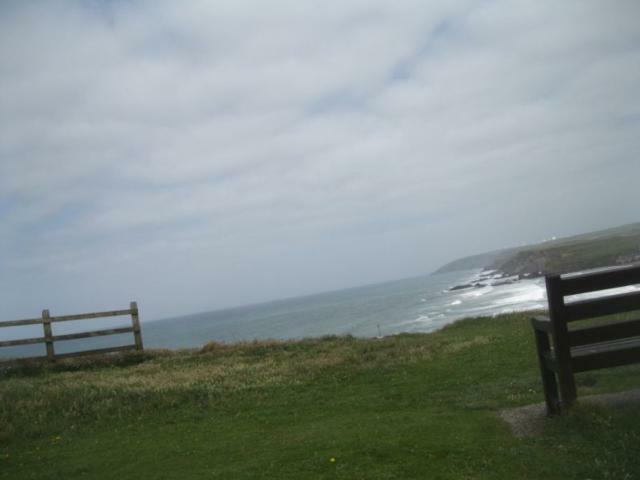 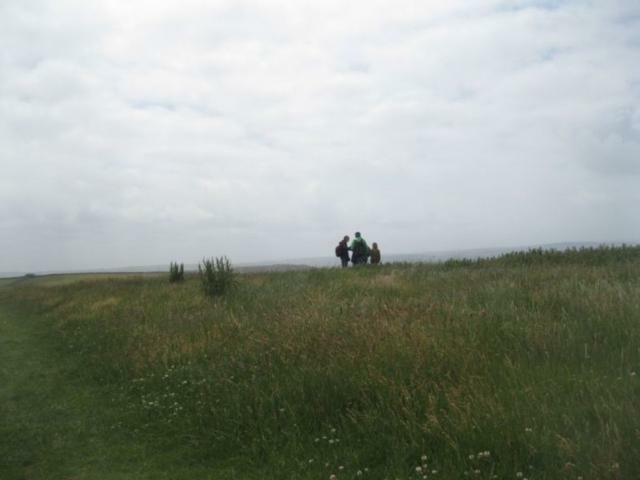 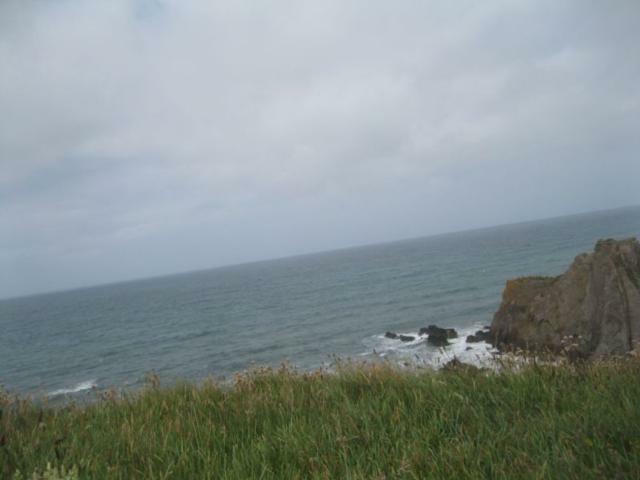 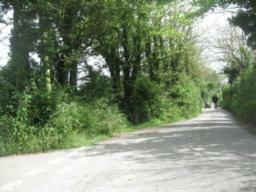 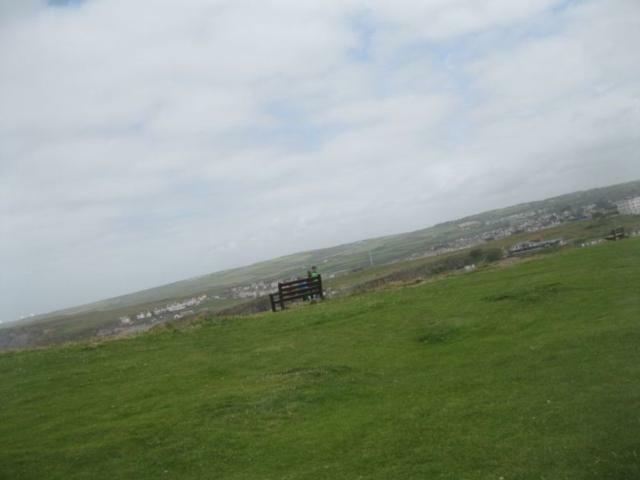 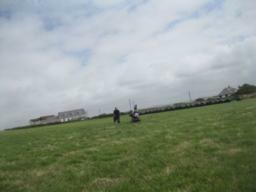 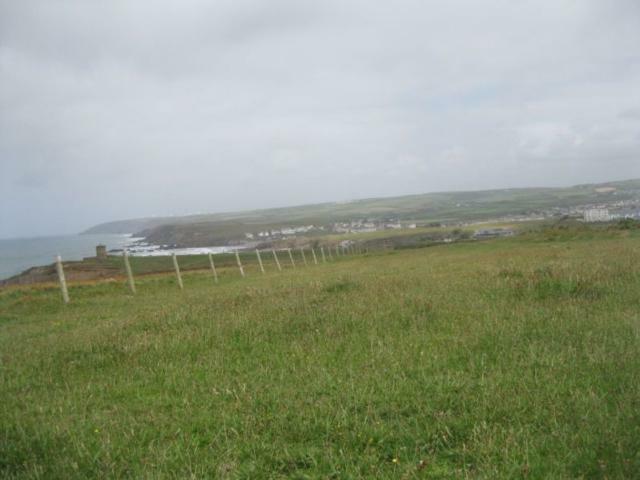 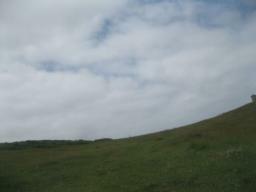 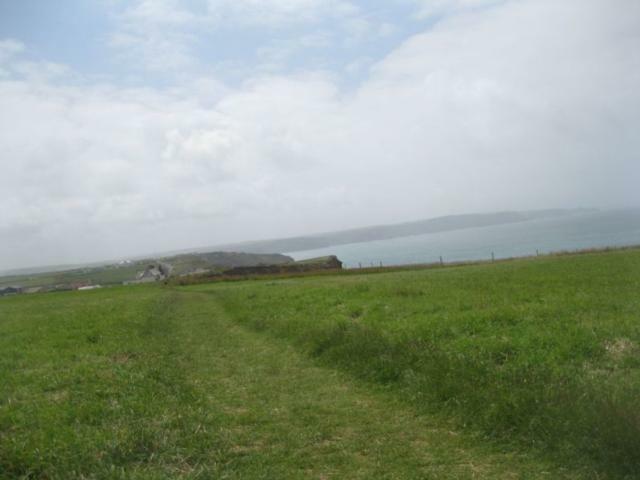 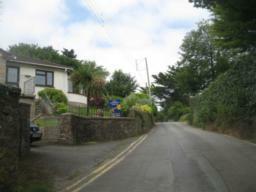 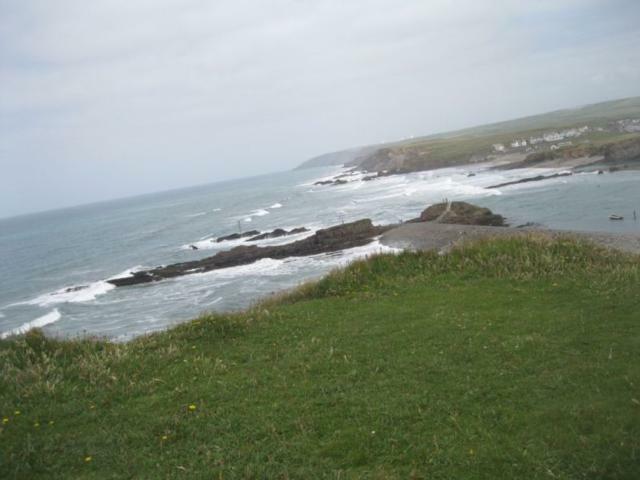 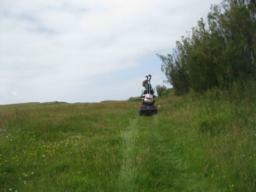 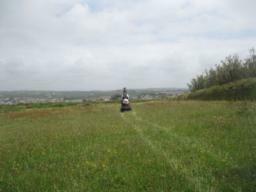 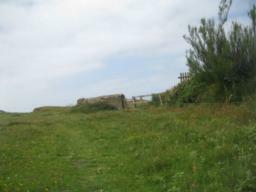 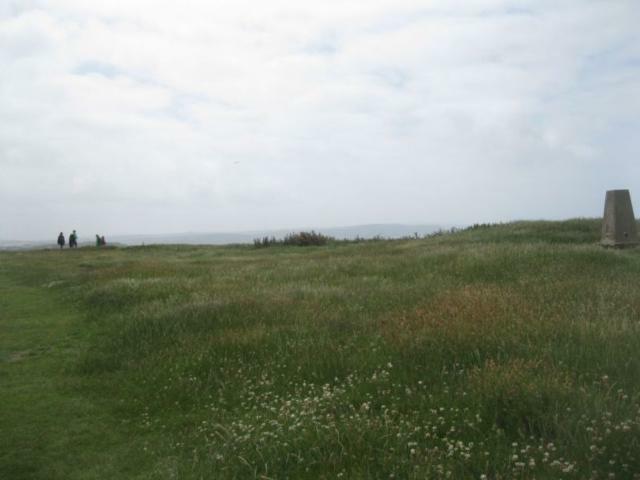 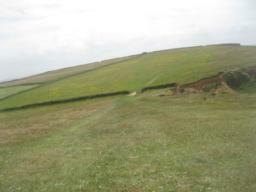 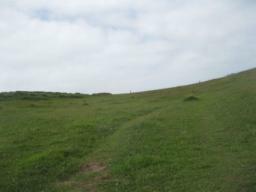 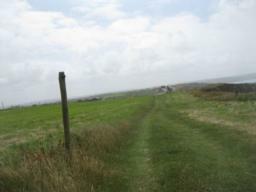 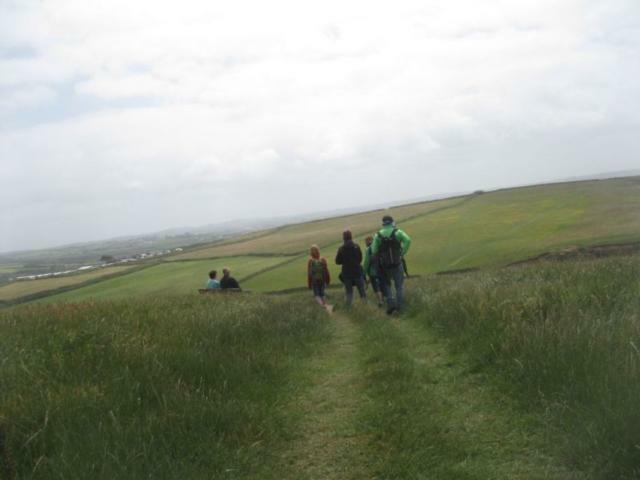 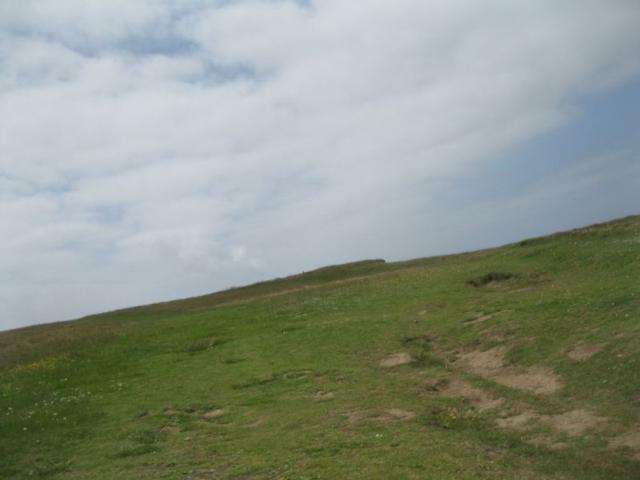 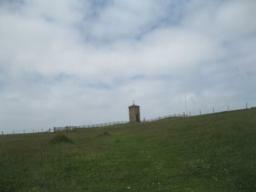 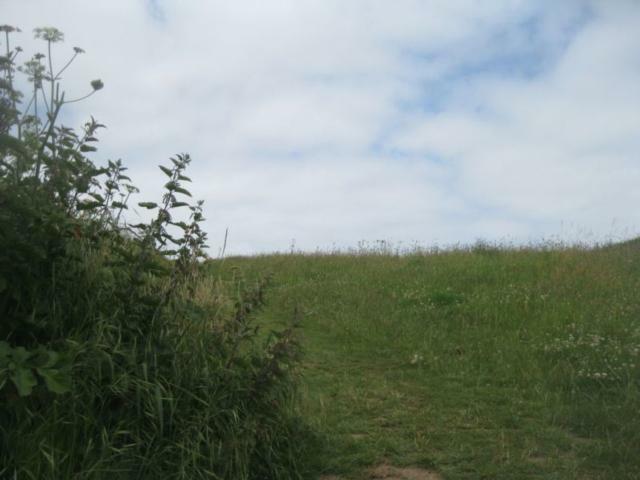 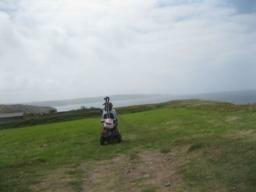 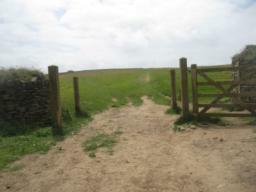 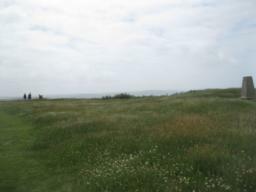 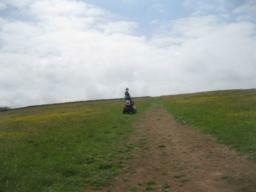 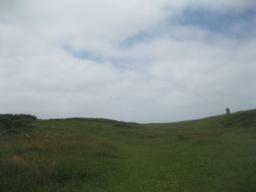 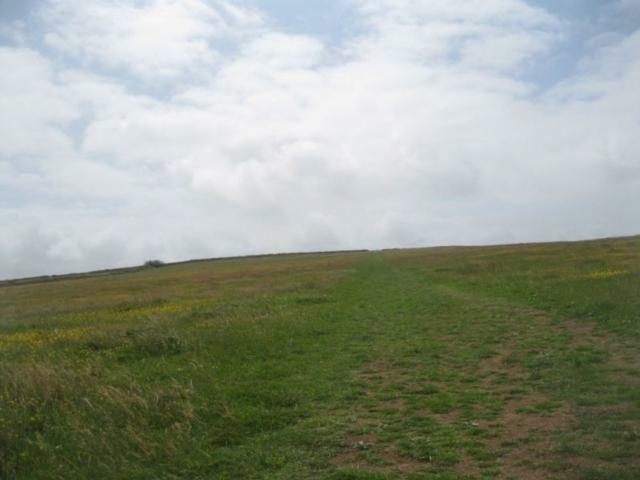 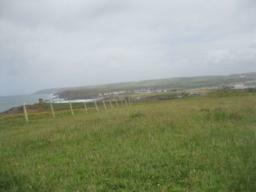 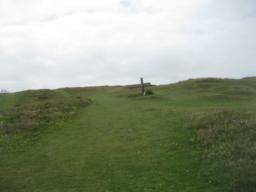 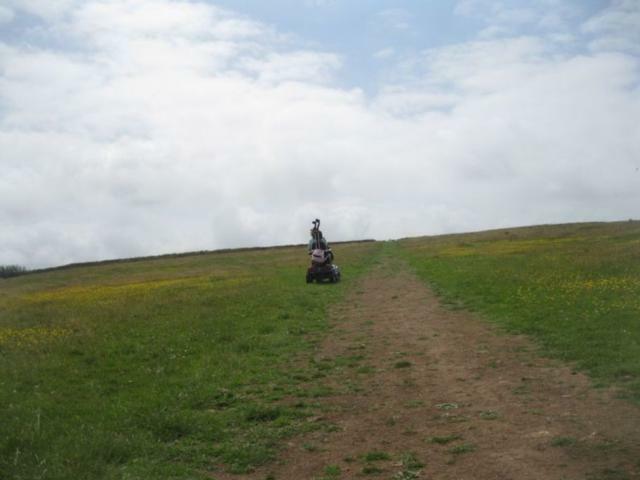 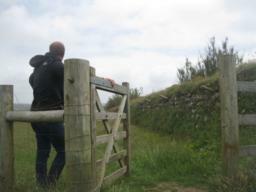 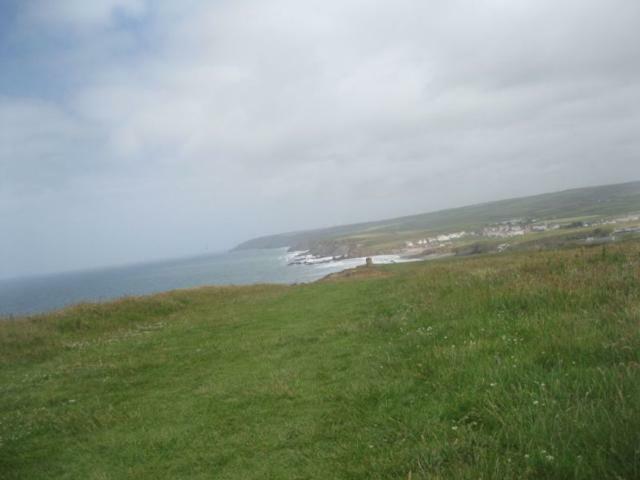 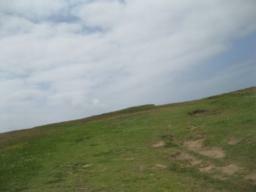 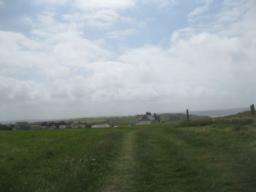 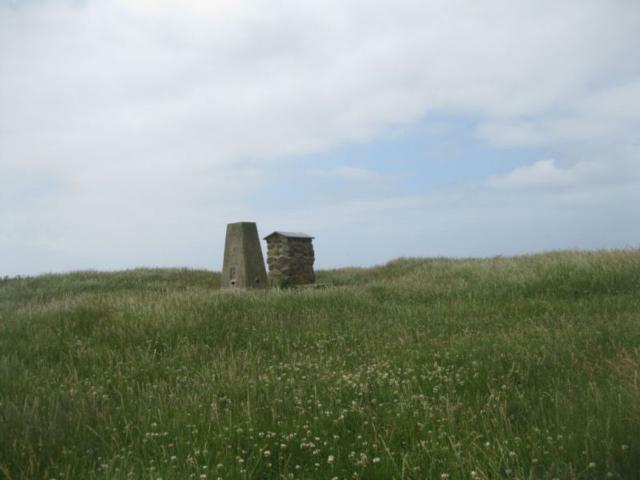 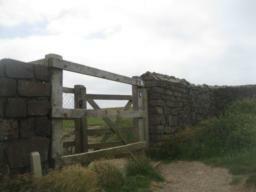 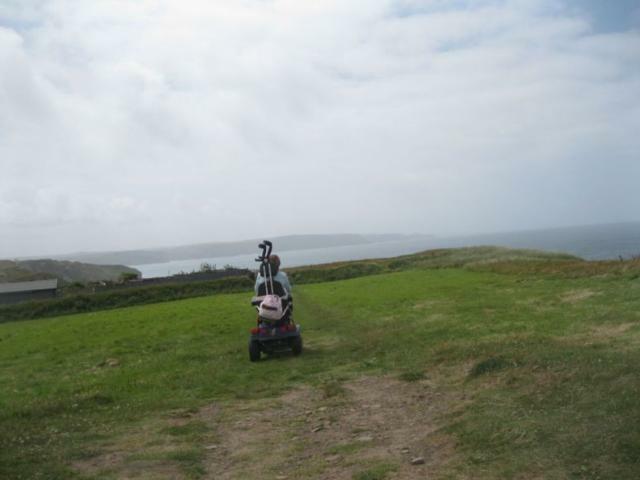 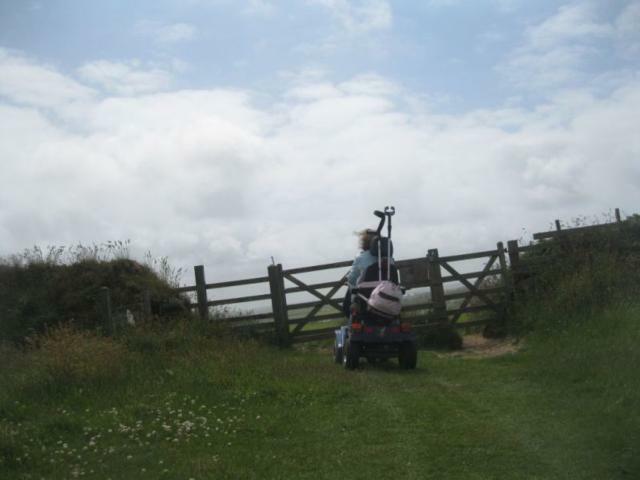 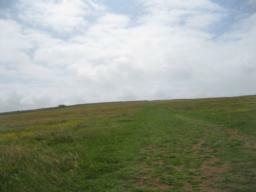 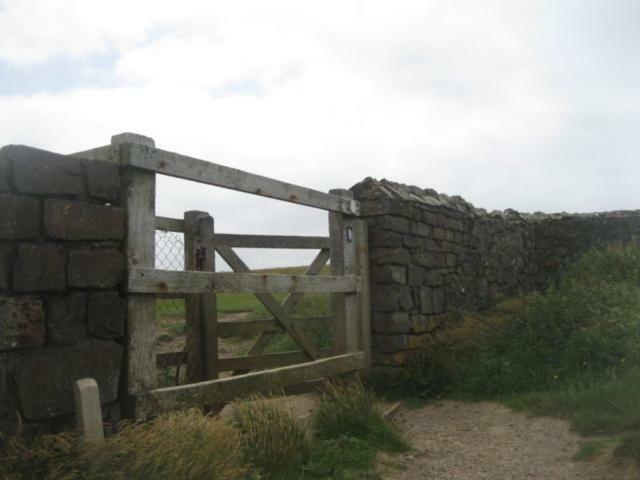 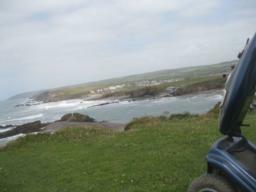 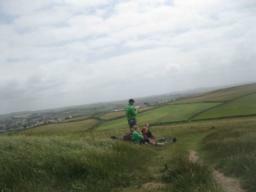 If you are interested in oter rambling in Cornwall why not visit http://www.cornwallrr.org.uk. 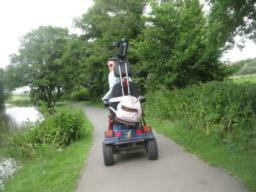 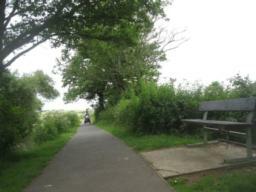 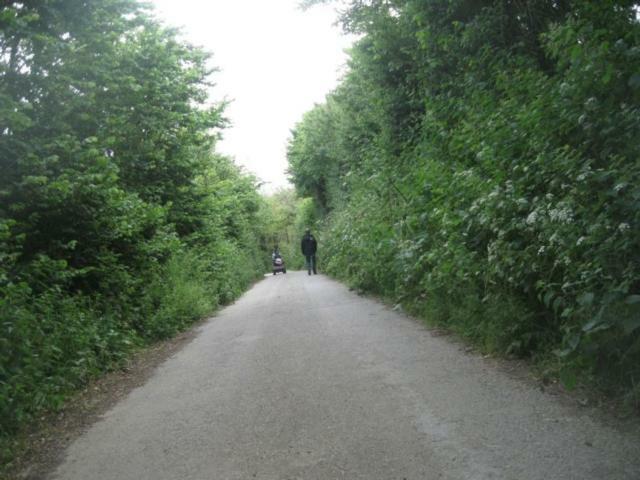 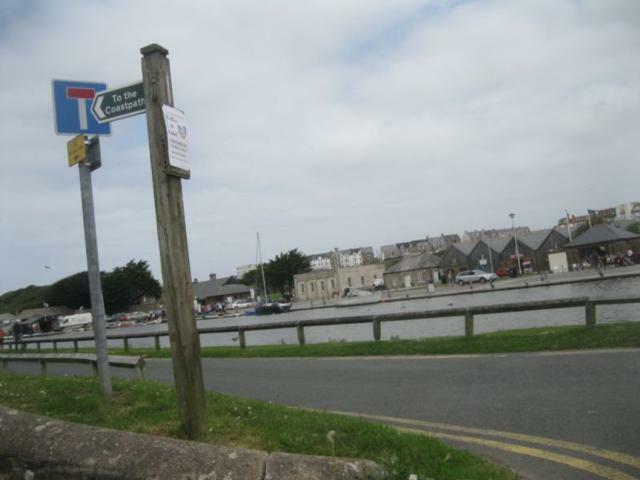 there is also a much easier route along the canal and a tramper of road mobility scooter can be hired at http://www.whalesborough.co.uk/north-cornwall-restaurants.html. 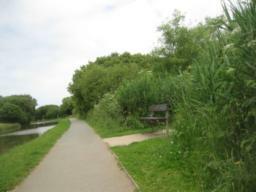 Park by tourist information office. 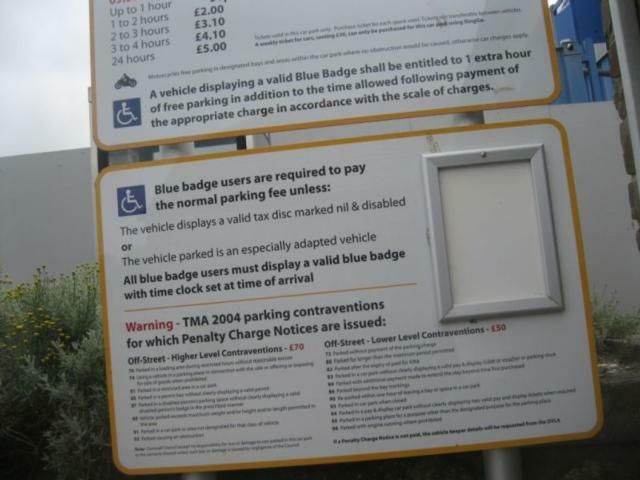 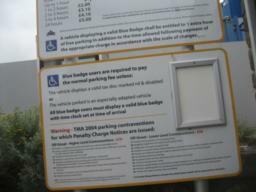 parking board, see photo below for details. follow the canal northwards. 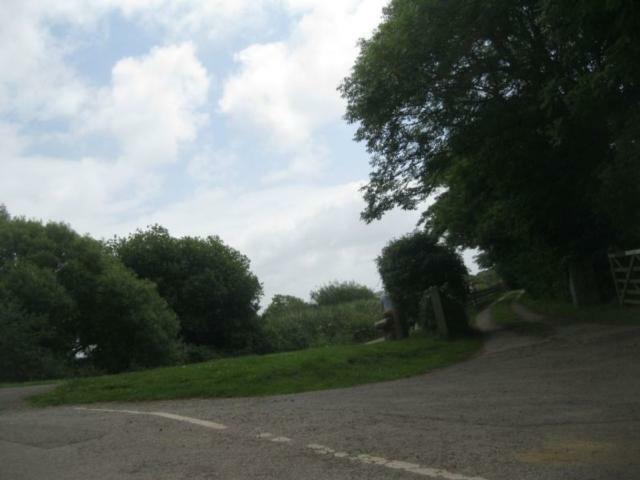 cross busy road and turn left along pavement. 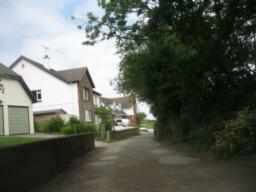 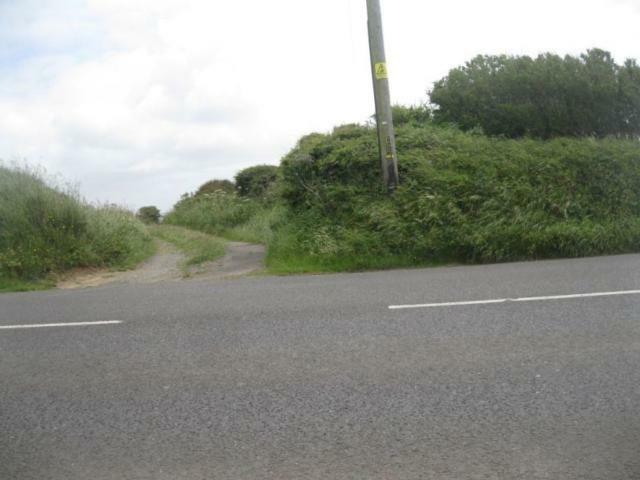 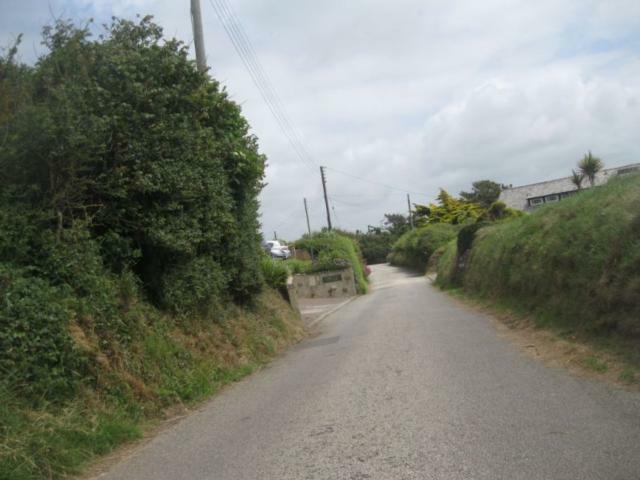 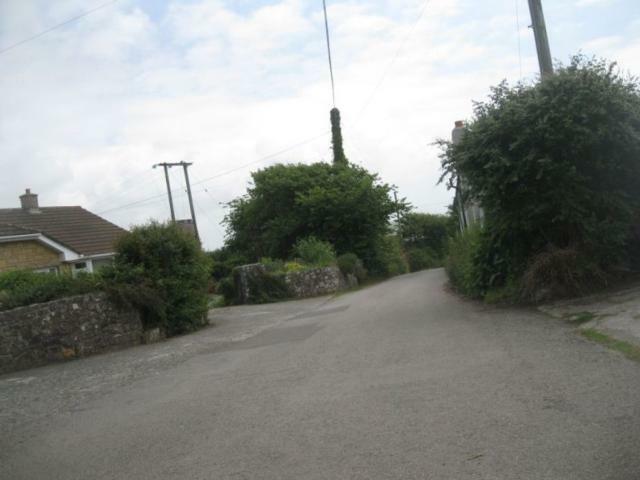 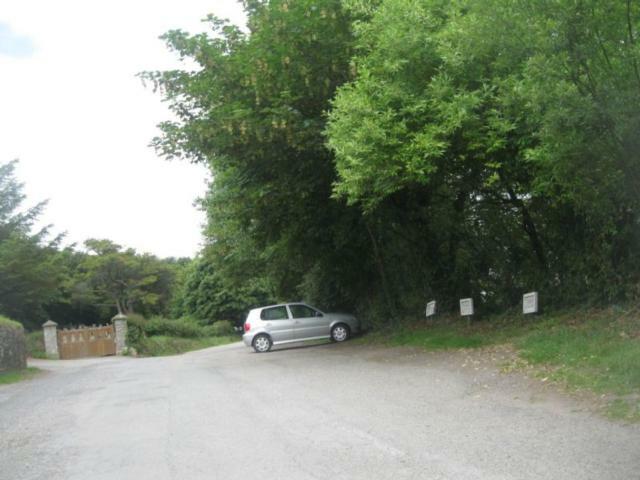 turn right up Hill, note footpath signpost, detailed below. 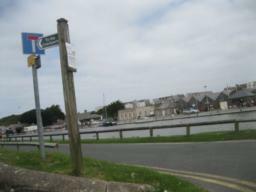 few of signpost looking back towards Canal. 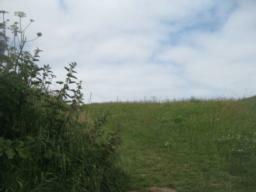 path is uneven here and on a hill, 1:10 approx. view from compass point. Note seat. 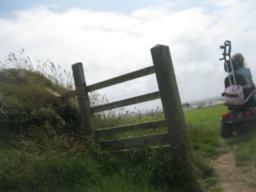 turn right through a gate. gates prevented access for mobility scooters.Turn left and cross the field. 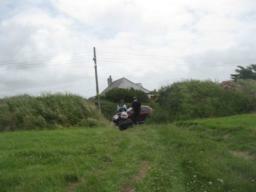 track is quite uneven and heavily rutted. use footbath along the side of a busy road. 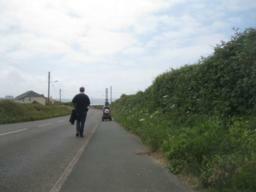 take care crossing busy road to get to quiet road where the route continues. 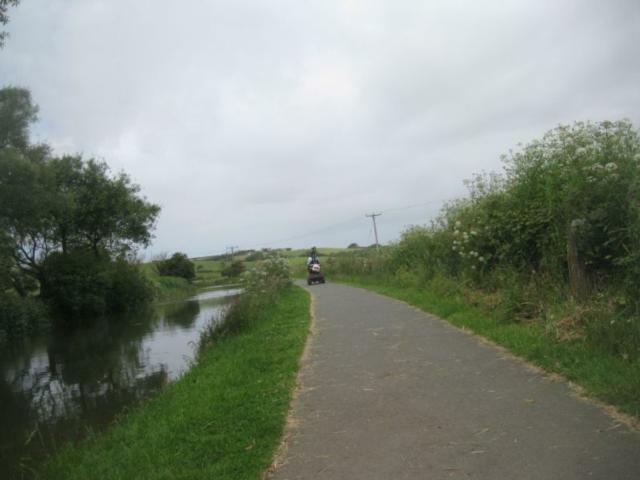 routes turns north, left along the canal however, turning right will take you to a cafe?restaurant at Whalsborough farm Liz toilets. 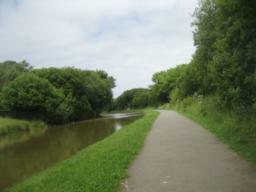 a pleasant bramble now follows down a good tow path to the start. 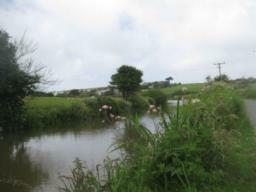 a variety of water fowl can be found on the canal. 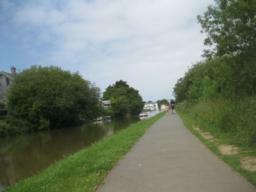 canoes often use the canal.